“Honestly each time I look at our wedding photos (everyday!) I well up! 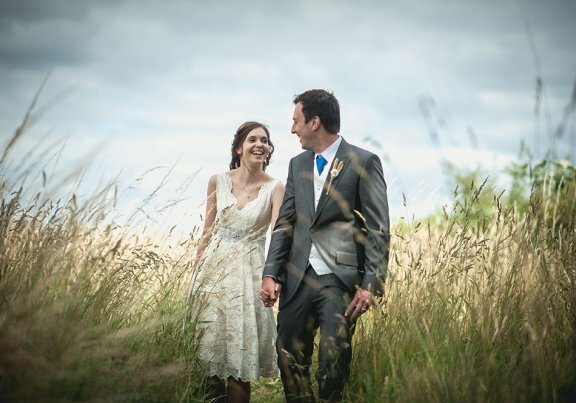 “Aran is a brilliant wedding photographer, we are so pleased we hired him! Thank you Aran! 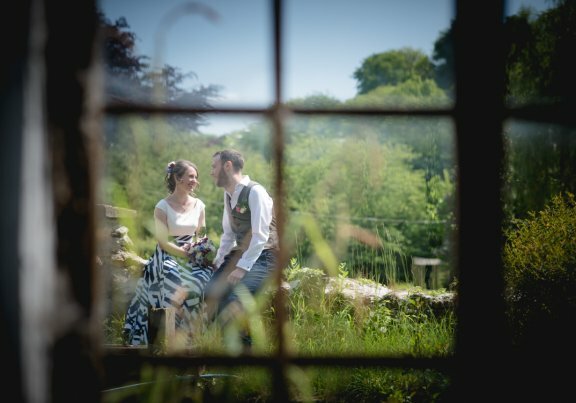 I specialise in contemporary, alternative, natural and relaxed photography for weddings in Somerset, Dorset and Dover, as well as across the UK. 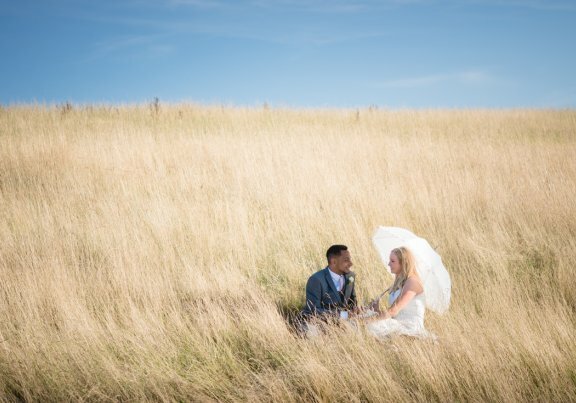 Being a wedding and events photographer means that I spend my time capturing brides and grooms on the most important day of their lives, in beautiful, natural surroundings. 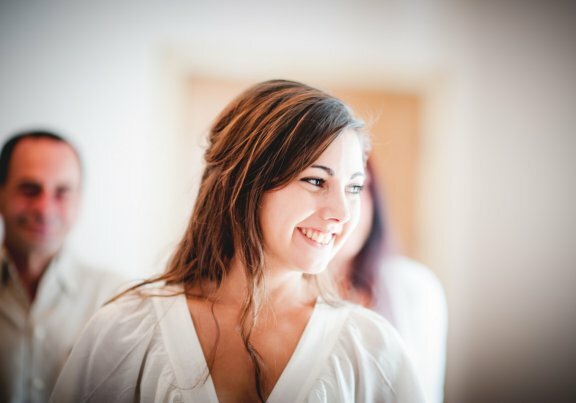 For me, photographing weddings has all of the ingredients for some seriously creative photography, and as your photographer, I’m committed to ensuring that you receive beautiful, and above all natural, wedding memories for you to cherish forever. Each wedding is different, and every bride and groom has their own personality. From the very beginning of your wedding day, I work to have fun, and capture some incredible relaxed photographs every time. When photographing a wedding, I keep things relaxed and natural. I like to photograph the day as it unfolds, rather than setting up elaborate situations that result in staged, and often unnatural photos. Not everyone is a natural in front of the camera, so I see it as part of my job as a photographer to make you, and your wedding guests, feel at ease. Based in Somerset, I have photographed weddings all over the South West, including Wells, Glastonbury, Dorset & Devon. 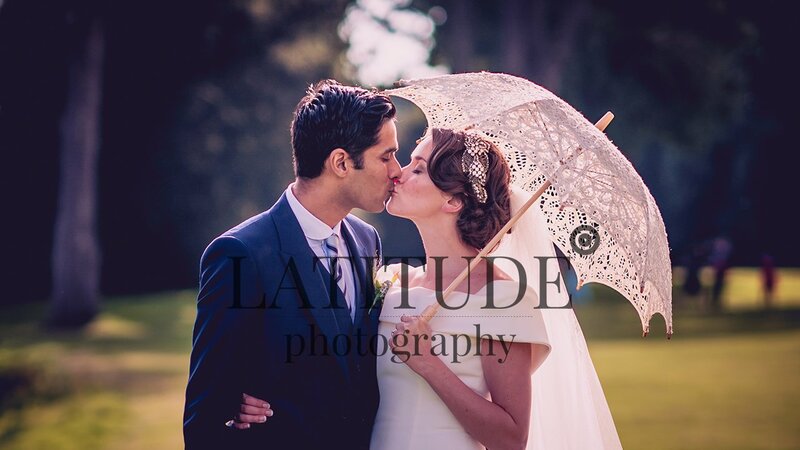 However, I have also photographed beautiful weddings in locations all over the UK, and across Europe! 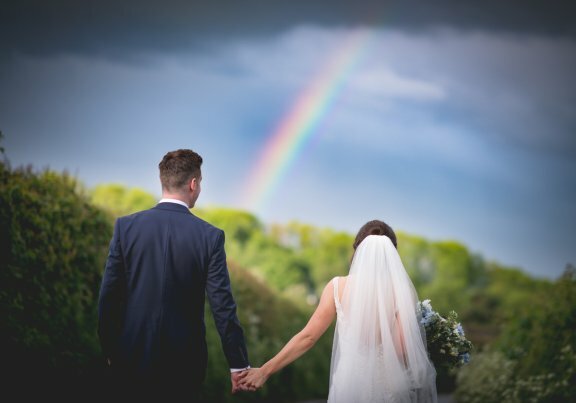 I’m always happy to travel further afield when the opportunity arises, so get in touch whether your wedding is here in Somerset, or hundreds of miles away! Hi, I’m Aran! As well as being a wedding photographer I enjoy being married to my wife, who also works with me whenever a second wedding photographer is needed. We were lucky enough to become parents for the first time in 2013, with our second daughter arriving in 2015. As well as keeping me on my toes, our girls have presented lots of new opportunities for taking photographs! I’m available for wedding photography across Somerset, the South West and further afield, but also for commercial photography including event photography, family photography and portrait photography. Contact me to discuss your wedding photography needs. I’m based in Somerset, but always willing to travel, and I can work with you to create beautiful natural photographic memories of your wedding day.